Halloween is almost here folks and I decided to dedicate this month’s motherhood blogpost to something a little different that’s not necessarily photography-related but so personal, near and dear to this mother’s heart. 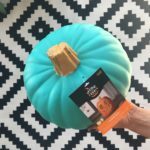 You may notice seeing teal pumpkins in the stores and hopefully outside your neighbor’s houses already. I’m here to tell you these bright blue pumpkins have a very powerful meaning that transcends color. 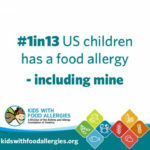 Food Allergy Research & Education (FARE) estimate that up to 15 million Americans have food allergies, including my son. 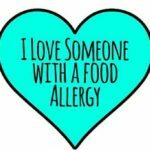 As any parent of a life-threatening food allergy child will tell you, daily life is stressful and frustrating not to mention holidays when children are supposed to enjoy themselves. Just one piece of the wrong candy can make my son deathly ill. Chocolate consumes my October nightmares and it’s cross-contamination is down-right frightening for us because my son is anaphylacticly allergic to all dairy. So, while most parents are designing kids costumes and stocking up on chocolate and candy, I’m dreading trying to make my son feel included in the festivities, have a great time, not feel “so different all the time mommy”, but most of all safe. Is Halloween fun for me? Honestly, no. But I put my game face on and prep the best I can beforehand to minimize issues and maximize the fun for my son. 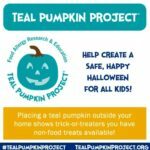 Here’s where the FARE’s Teal Pumpkin Project comes in, and parents everywhere just like you are catching onto the idea. 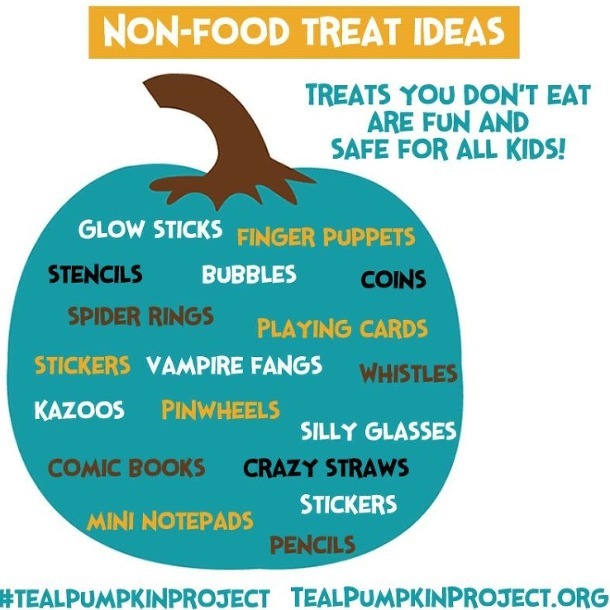 Launched in 2014 by Food Allergy Research & Education (FARE), the Teal Pumpkin Project™ raises awareness of food allergies and promotes inclusion of all trick-or-treaters so the holiday can remain a fun, positive experience for everyone. You want to be part of this amazing, easy, but so impactful program this Halloween, don’t you??? This simple act makes everyone feel included in the fun of the holiday trick-or-treating. I promise it’s SOO easy and I personally thank you even if I don’t knock on your door. Keep in mind the last 3 years I’ve done it, I’ve only had a couple children with allergies come to my door total so you don’t need a huge bucket with lots of stuff. But man how cool is that for those couple of kids that did- sure made them feel special. It also raises a lot of awareness with everyone that comes to our door and just makes them think twice about holidays for children with allergies. Instead of candy, you can offer bubbles, bouncy balls, stickers, crayons, markers, glows sticks, fake fangs and much, much more. If you don’t want to purchase non-food items, it is helpful to separate allergy-free candy from candy that may trigger an allergic reaction if you’re handing out goodies on October 31. Cross-contamination is a HUGE concern, as many food allergies require only a tiny bit to trigger a life-threatening reaction. Who’s with me making this year where TEAL is the new orange!?!? !